The Institute for Ultrafast Spectroscopy and Lasers (IUSL), a center for photonics science and technology at the City College of New York, held its 30th anniversary celebration conference in October. Established in 1982, the IUSL pioneered an entire field of research. “At that time, there was no such thing as photonics, no field itself,” said Dr. Robert Alfano, the institute’s founder and a distinguished professor of physics. Although other centers for optics research existed, the IUSL was the first institute of its kind devoted to the study of applications for ultrafast light. 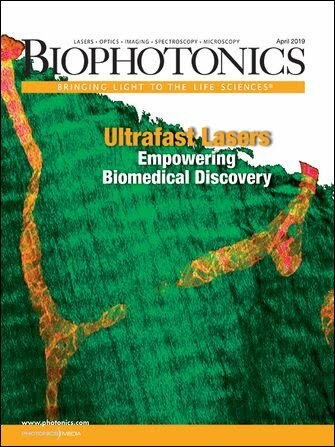 IUSL investigators study biophotonics, mediphotonics (medical applications), optical and laser physics, and solid-state physics.